Our global footprint means we’re there for you, no matter where you are. 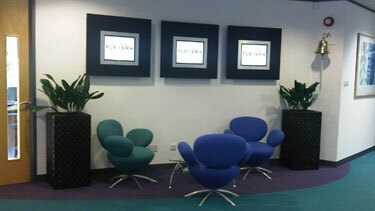 Flexera is a global company with offices in North America, Europe and Asia. We also have partners in every major market around the world to meet the needs of our global customer base. While our corporate headquarters is located just outside of Chicago, Illinois, many of our business functions have representation in our various global offices, allowing us to tap into a global talent pool and diverse set of experiences and insights from our employees. 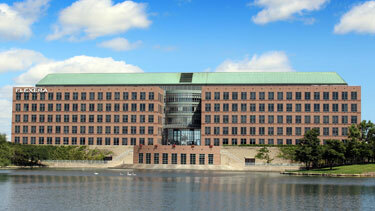 Our corporate headquarters is located in one of Chicago’s largest suburbs. We’re just 20 minutes from O'Hare International Airport and 35 minutes from downtown Chicago. Open and informal gathering spaces are anchored by meeting rooms named after Chicago landmarks. And we show our stewardship toward the earth with paper recycling programs and motion-sensing sink faucets. Though we’re just minutes away from one of the world's largest retail malls and dozens of hotels and restaurants, the building houses its own deli, making it convenient to grab a nice lunch without leaving the building. 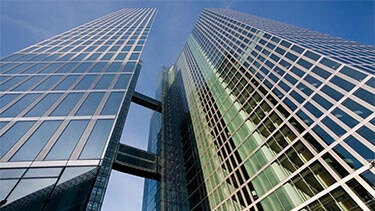 Our German office is in Schwabing, a popular part of Munich. It’s part of the well-known building complex Highlight Towers. The location is close to the center of Schwabing with restaurants, bars and shops. Munich’s English Garden is only 1.5 km away. It is connected to the city and Munich airport by public transport and the nearby motorway. Between the tranquil English countryside and three major cities, our Cheshire office is located in Preston Brook, the heart of Northwest England. The office is just 20 minutes from Manchester International Airport and 30 minutes from Liverpool, Manchester and Chester. We have an ongoing relationship with the local major universities, from which we recruit England’s brightest talent. Our office features two floors of comfortable, bright, open office space with several meeting rooms and informal gathering places to collaborate on projects. To relax we have a large break room equipped with table football, Nintendo Wii, Playstation 3 and flat screen TV's. Close to London, our Maidenhead office is just a two-minute walk from the train station and a short 25-minute commute to London's Heathrow airport. The office has onsite meeting rooms, projection boards and conference call facilities. We also have kitchen areas with drinking facilities and vending machines. You’ll find our pantry stocked with tea, coffee and snacks, and a wide variety of restaurants, bars and cafes to choose from – all within a short walking distance of the office. There are many exciting attractions in Maidenhead and the office is very close to Royal Windsor and the capital city of London. 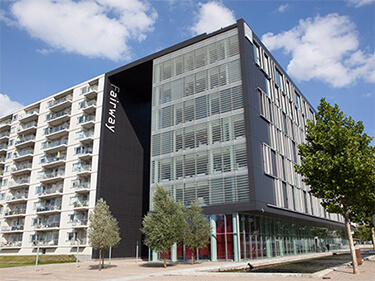 Close to everything, the Copenhagen office is in the distinctive-looking Fairway House Center in the Oerestad urban district in southern Copenhagen. Our office is highly accessible, located right next to the E20 highway and within walking distance of the metro station. Copenhagen International Airport is five minutes away by car or train. Many amenities are nearby. Our Paris office is located in the heart of the great business district La Défense, right in one of its popular skyscrapers – the Tour Égée. 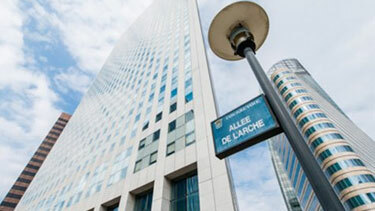 The office is just a stone’s throw from Le Grande Arche de la Défense, which is the architectural landmark of the area. Many of the most well-known French companies have their headquarters and offices located in La Défence, along with the whole French IT industry. The area offers a great variety of restaurants, shopping malls and a wide range of cultural activities. Metro and train services offer easy access to the center of Paris in approximately 15 minutes. Our Melbourne office is located east of Melbourne's central business district in the heart of Box Hill's prestigious commercial/retail precinct. We’re within walking distance to Box Hill's major shopping center, restaurants and public transport, including trains, trams and buses. You’ll find a large executive boardroom for customer and company meetings along with two smaller meeting rooms that can also be used as breakout areas. 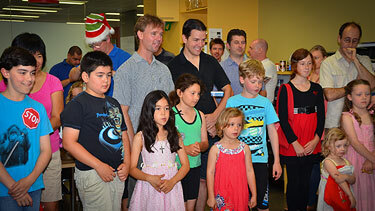 The atmosphere is casual and relaxed with a kitchen/breakout area with free coffee, tea, soft drinks and biscuits. 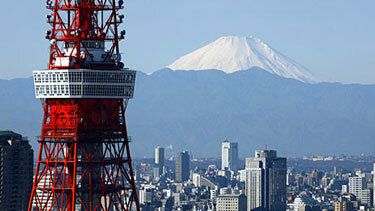 Our office located in in Tokyo, at Ark Hills Center, which was previously the famous Suntory Hall concert venue. An ideal business location, we’re very close to major transportation. The center is also home to many other recognizable Japanese companies as well a four-star hotel, residential apartments, shops, and cafes. With an abundance of both residential and business tenants, the center offers numerous amenities, including a business lounge, meeting rooms and secure underground parking.